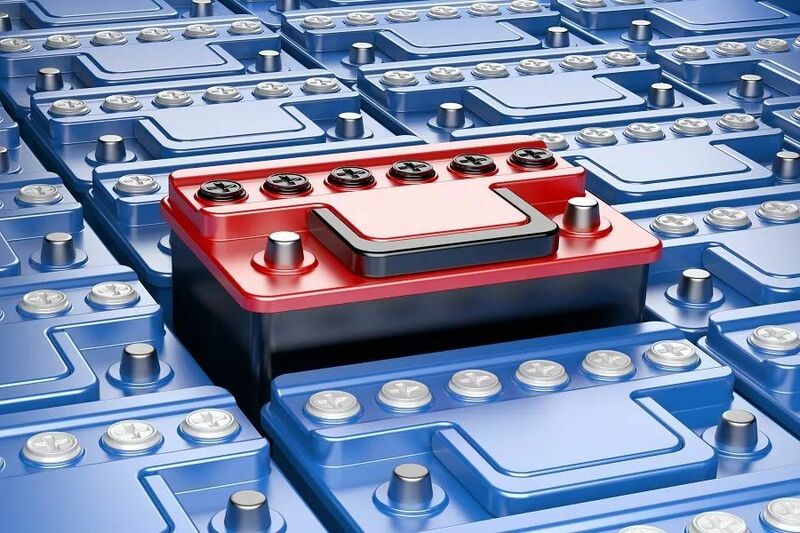 The continuous improvement of technology and the improvement of product safety performance have always been the development of the power battery industry. 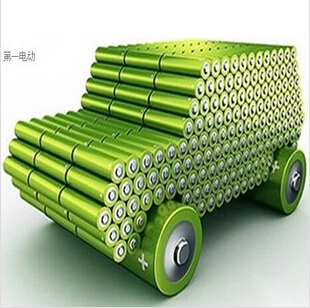 It is a hot issue in the industry and outside the industry, and also the focus of China Battery Alliance research. 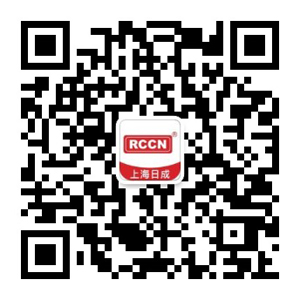 During the new energy lithium battery industry forum held recently, Wang Fang and other experts from China Automotive Technology and Research Center discussed her views on the power battery technology and product safety issues to the China Battery Alliance. The first is technical issues. The data shows that in 2017, the production and sales volume of domestic new energy vehicles reached 794,000 and 777,000, respectively, and the matching installed capacity of power batteries reached 36.7 billion watt-hours. It is estimated that by 2020, the demand for power batteries will reach about 100 billion watt-hours. A lithium battery expert believes that the problem with power battery technology is that the energy density is not enough. So far, the energy density of lithium iron phosphate loaded batteries is basically 145Wh/Kg, and the ternary battery is 185Wh/kg. According to the data of pure electric passenger cars in 2017, the number of ternary battery loading in 224 models is 199, accounting for 88.8% of the total models, while the energy density is between 120-150 Wh/kg. It is 27% of the total model. Lithium iron phosphate battery technology has relatively high maturity and safety. 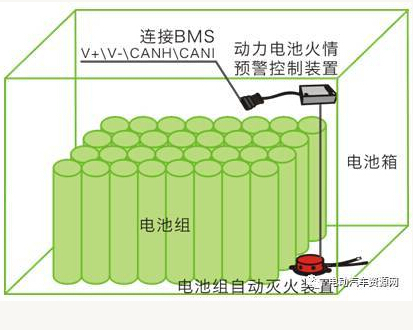 In terms of the life cycle performance of the power battery, the test evaluation is divided into three aspects: available, controllable and hazard assessment. In terms of package structure, the package efficiency of the soft pack battery is higher than other package structures. The battery's group rate rose from 0.63 to 0.74 in 2016-2018, including lithium iron phosphate and ternary batteries. In 2017, there are 145 data comparisons between single battery and battery system. The average energy density of single battery is 173Wh/Kg, and the system is subdivided. 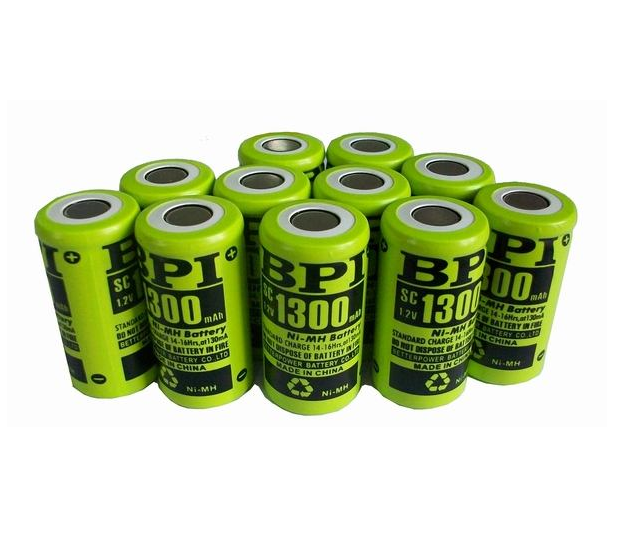 The average value of lithium iron phosphate battery is 144Wh/Kg. By the time the system level is 117Wh/Kg, the group rate can be as high as 81.5%. The highest group rate of lithium iron phosphate batteries can reach 85%. The ternary monomer is 183Wh/Kg, the system level is 115Wh/Kg, and the group rate is 0.64. The safety of the ternary battery is poor, and the point of thermal runaway is much earlier than that of lithium iron phosphate. The ternary battery attaches importance to the safety integration technology, which leads to an increase in the number of things added in the system integration, reducing the formation of the ternary battery. Group rate. 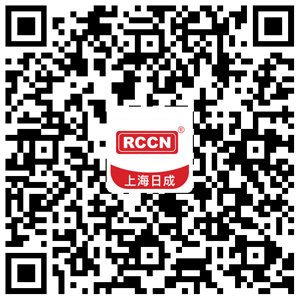 For the disputes of square, cylindrical and soft packs, Wang Fang believes that the competition of square, soft and cylindrical batteries is a good thing and can promote technological development. From the monomer to the system, the group rate of the cylinder does not occupy a particularly large advantage, and the soft bag is slightly dominant. She counted more than 90 battery packs, only three air-cooled, others are naturally cooled, which is completely different from the beginning of 2016. In early 2016, there were more passenger cars that chose liquid cooling, which was affected by subsidies and other factors in 2017. Selecting liquid cooling and air cooling is less and less, and more is to choose natural cooling. 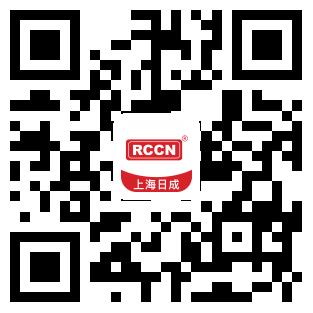 The above-mentioned lithium battery experts believe that power battery technology needs to increase the research in three aspects, one is energy density performance, the other is safety, and the third is life. The second is product safety issues. For power batteries, the first issue is the safety issue, which is closely related to its energy density and power density. The economics are related to life and low cost. A battery expert said that product safety is a one-vote veto, then life, third is acceleration, four is full life, five is convenient, six is applicability, and seven is environmentally friendly. From the actual application of the vehicle, the performance of the vehicle includes accelerated performance, power, safety, economy and longevity. The most important of these is security. She also clarified the safety indicators from the perspective of test evaluation. She believes that battery safety accidents are initially thermal runaway. The current evaluation is from materials, batteries, BMS, systems, to achieving multi-level thermal properties and heat. The correspondence between safety and thermal runaway, to the thermal stability of the material, to the thermal safety of the battery throughout its life cycle, to the thermal management of the BMS, to the evaluation of the thermal stability of the system and the control of thermal runaway capability. Under different charge and discharge currents, the heat production rate, heat generation power and heat production are not the same. To understand the point at which each battery is out of control, the trend and possibility of thermal runaway of the battery, and the range of temperature, Understand the propagation path to the other battery and the speed of propagation and the amount of heat transfer. This is the most basic means of designing the evaluation of thermal management. For the question of whether the battery is safe, battery experts believe that safety is a relative concept, and that insecurity is absolute. How to improve the battery safety factor and reduce the hidden danger is a systematic project. To find the key point of thermal runaway, it is necessary to have enough time for people to escape. This is the safety concept of electric vehicles. There is only one safety regulation in the world, that is, the safety of personnel, and the property is not considered. How long does the person survive? It is the time to escape from the car to the safe area while driving. The above lithium battery experts also hold the same view. Finally, she revealed that the country is currently formulating national standards. After the review, it will report to the WTO for international consultation and eventually become a mandatory safety standard. 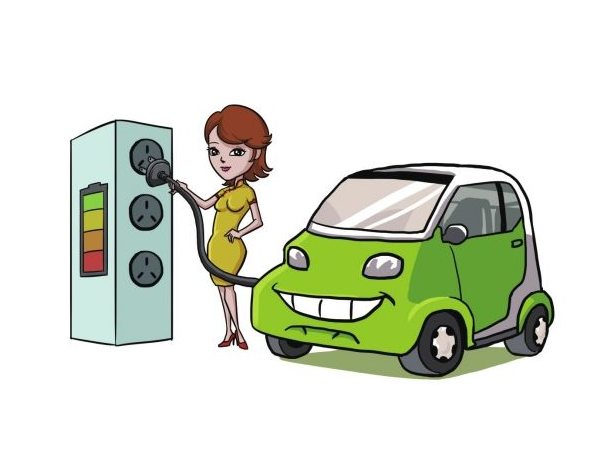 In addition, functional safety standards for electric vehicle management systems are also being developed. Lithium iron phosphate / ternary / solid lithium: Who is the power battery in the future? Analysis of Power Battery Conflict: Who Will Be the Largest Winner? What is the future of the new energy car market? Previous： Charging pile industry bid farewell to lose money!